We’re about to leave India after staying here for two and a half months. We’ve visited the south and the north. We’ve caught up with old friends and made new ones. It’s been a terrific stay. Here are some final shots from our time here. There’s something iconic about the Indian railway. Yesterday, we rode a train for thirteen hours from Goa to Bombay. 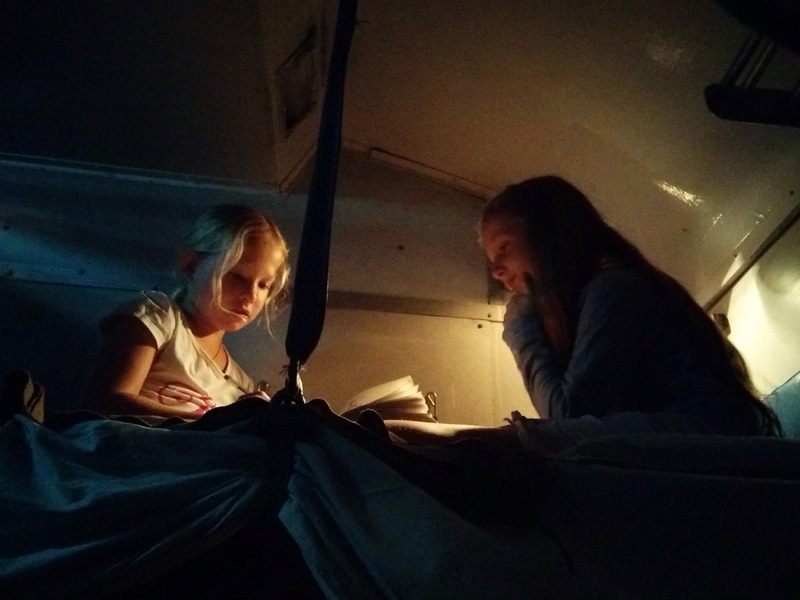 The girls made it cozy in the upper berths with their books and tablets. Eventually they set up a circus routine, using the chains attached to the berths as ropes and the bedsheets as slings. Here’s a look at their setup. Time flew by on the journey. The views of the Indian countryside were spectacular. The food was tasty. Upon arriving in Bombay it was a quick five minute taxi ride to our hotel. In sheer numbers, India is the most cricket-obsessed country in the world. 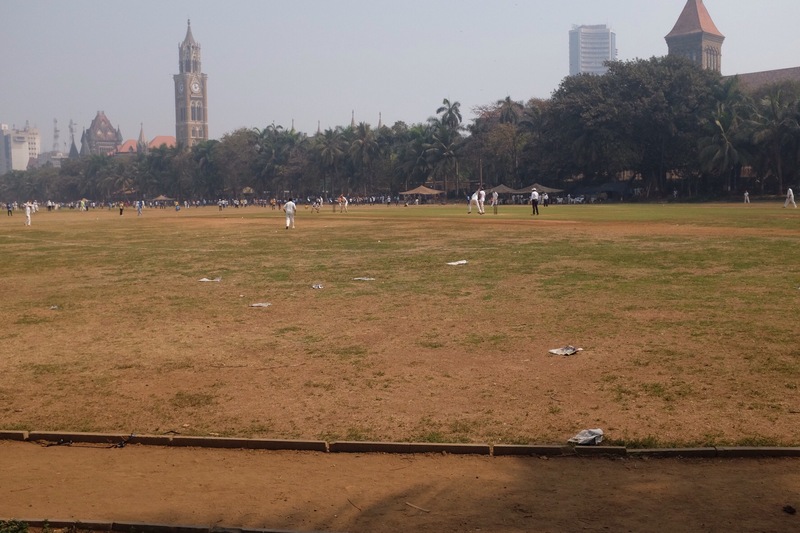 Here’s a match playing out on a pitch in the middle of town. The bowler has just released the ball. 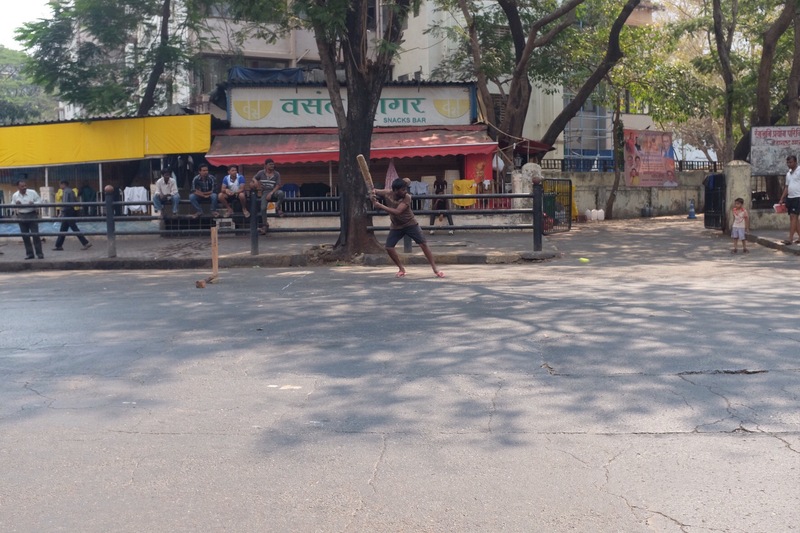 A few blocks away, another cricket match playing out in the middle of traffic. Batsman hits ball. Fielder handles the play across four lanes of traffic. Not out. 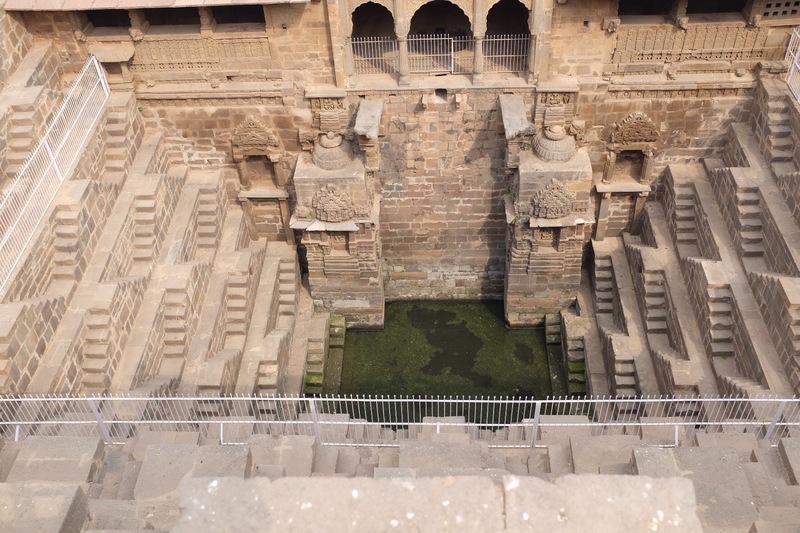 A few weeks ago when we left Jaipur, we stopped in Abhaneri to see the Chand Baori stepwell. 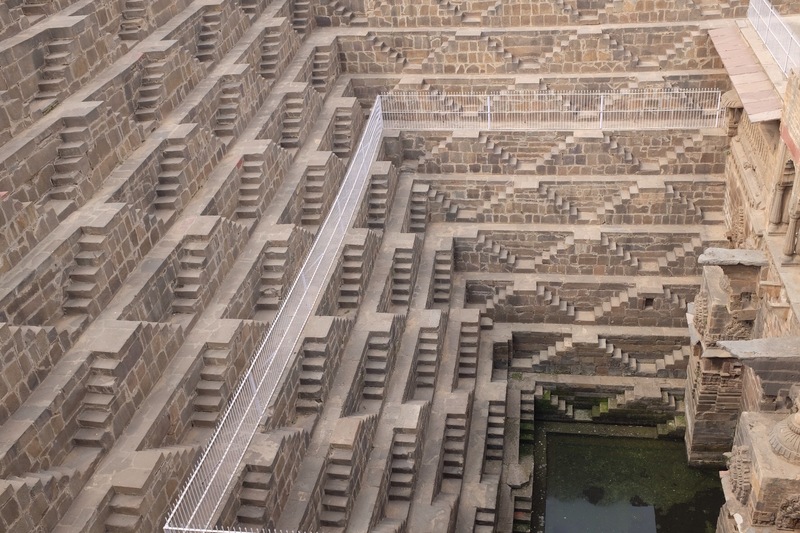 Chand Baori was built between 800 and 900 AD and consists of 3,500 narrow steps over 13 stories. It extends approximately 30 m (100 ft); the air at the bottom is 5-6 degrees cooler than at the surface. The well was used as a gathering place for locals during periods of intense heat. 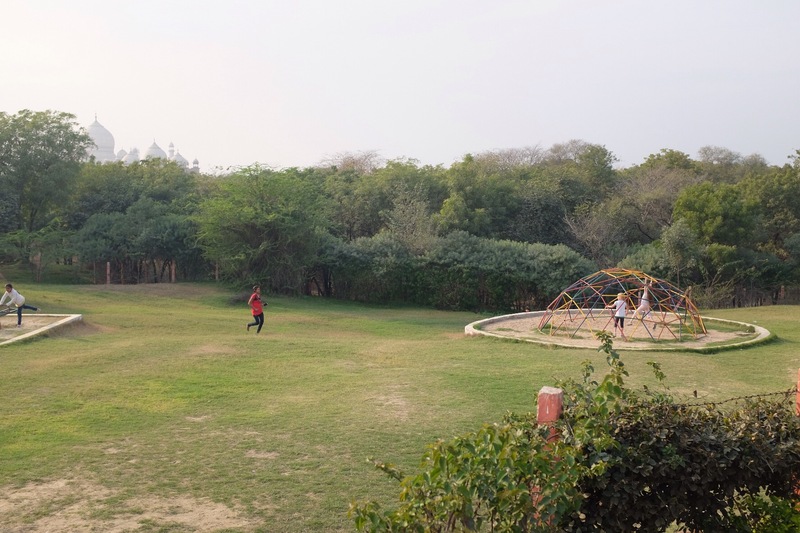 One side of the well has a pavilion and resting room for the royals. After Chand Baori we visited the Taj Mahal. 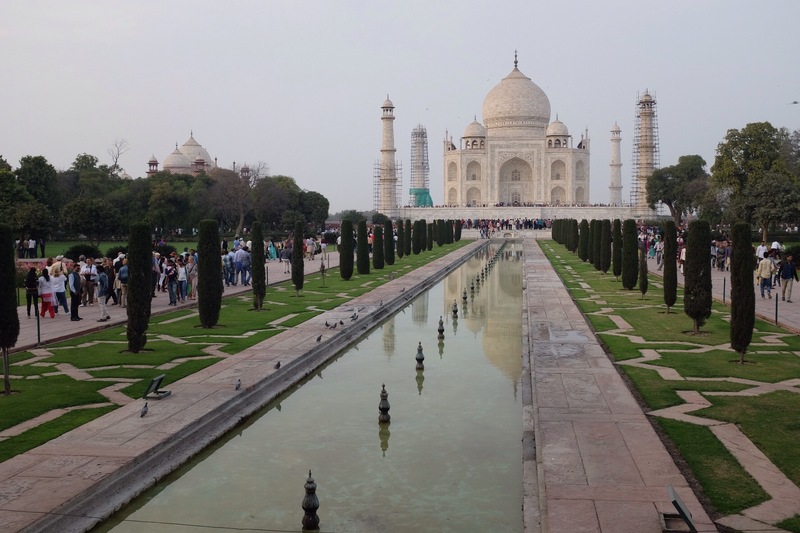 Saga describes it as “the most romantic non-fiction love story in the world.” It was built by Shah Jahan as a tribute to his late wife, Mumtaz Mahal. It took 22 years for 20,000 workers and 1,000 elephants to build it. It’s astounding. Less well known is the local playground with the best view in the world. Here are the results from the Moustache post. Most popular moustaches are Moustache 1 (5 votes), Moustache 4 (4 votes) and Moustaches 5 and 10 with 2 votes each. The names included: Herr Professor, Smeat (small and neat), Indian Sam Elliot, Sniffer Swiffer… They’re all great. Thanks for voting! The Indian leg of this trip has been unbelievably good to us. We feel incredibly lucky for the people we’ve met and the opportunities we’ve had. Tonight we fly to Cape Town. We’ll spend three weeks in South Africa and three more in Botswana. Love the commentaty and pictures on cricket. Yesterday India played Pakistan – even in Southern California, outside Los Angeles, the Indian community was buzzing about the match. Not even a 5:30 am start stopped fans from tuning in. India crushed Pakistan. And now on your leg to South Africa, if you can, catch an intetnational match. The South African batter, A.B. De Villers nearly set a world record in runs hit/strike rate last weekend in the international against England. Can’t wait to read your next chapters. Thank you for posting. Oh my, has it really been 2-1/2 months in India? The journey from the Southern coast to the Northern hills and the fascinating glimpses Into everything from kites to fishing to mustaches to cows and milk and architecture and libraries and education and…. have been such a treat for us armchair travelers. We have shared the breadth of your daily landscape and feel like we have been tucked inside your backpack peeking out. 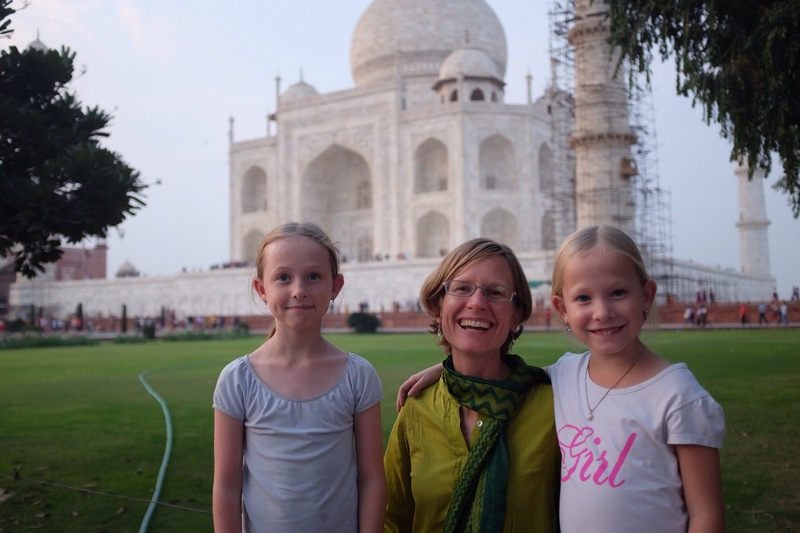 Thank you to Ida and Saga for letting us see through their rosy glasses and share the excitement of parasailing and the indescribable beauty of the Taj Mahal. We look forward to joining you in Africa where Mat and Lindsay are now honeymooning in the Serengeti! Oh, wowie – what fabulous posts, everybody! Your blog confirms to us that our planet is immense yet tiny, resilient yet fragile, endlessly varied yet universal truths remain… we are indeed all in this together! We have been keeping an eye on your Muriel Avenue home and rest assured all is well (and very quiet). Oh, wowie, what fabulous posts, everybody – thank you for taking the time to share. 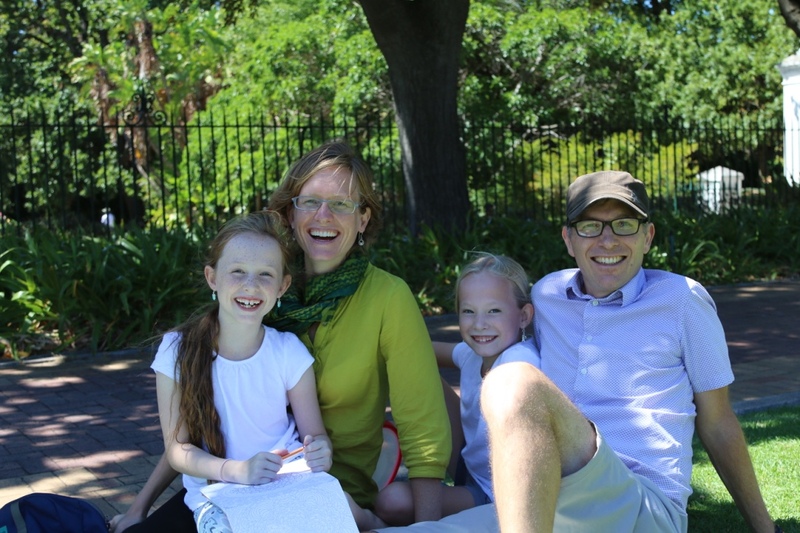 Sherri and I are truly enjoying the “Biggar’s Biggest, Bestest, Bravest Travelin’ Blog… bravo! The photography is magnificent and the history lessons, fascinating. What a privilege it is to be a fly on the wall (or on the backpack?) on this adventure of a lifetime (or at least until your next trip?!?). Reading your blog solidifies our belief that the our planet is immense yet tiny, resilient yet fragile, endlessly varied yet with universal truths. Indeed, we are all in this together. We have been keeping an eye on your Muriel Avenue home and rest assured that all is well and very quiet. Except for a fascinating, hilarious (and terrifying) Republican nomination race in the US, you have not missed a thing over here! Looking forward to your next post(s) – journey on! How amazing to be able to follow you all along! Thank you and safe travels!!! Only 6 weeks till the return flight. OMG times flies. Enjoy Africa and its wildlife!!! !